If your workout routine doesn’t include a day for shoulders you are missing out! Check out the video below where Kelli smashes through this workout to tone and strengthen her shoulders! 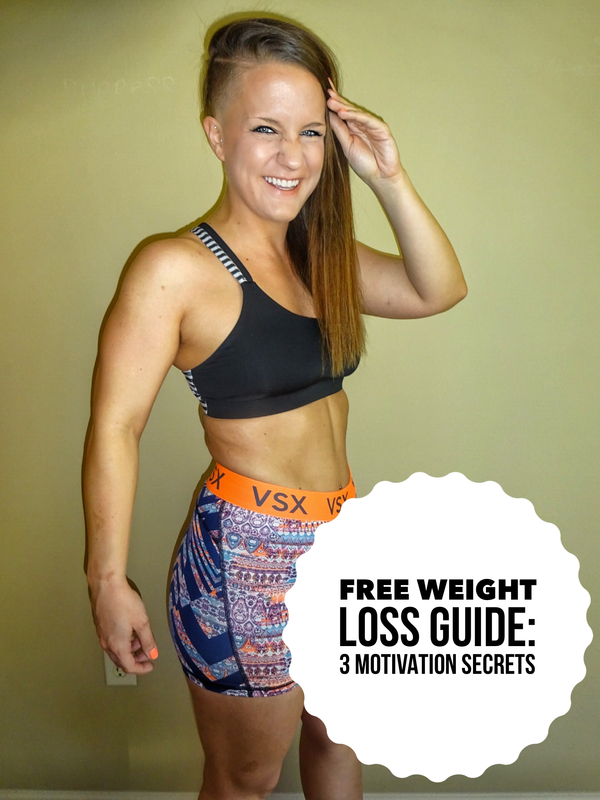 100% FREE Guide That Shares How To Stay Motivated Constantly In Pursuit Of Losing Weight and Keeping It Off..
Make sure to warmup before you perform the lifts. Proper warmup would be shoulder circles frontward and backwards for 30-45 seconds. Repeat that 2-3 times until you feel slight burn in your shoulders and muscles are warm. This shoulder workout routine is perfect for women looking to tone up and target the shoulders. Please share with anyone who would benefit from this workout and please like or comment if you have other great shoulder lifts!